The Community Connector bus system provides transportation to Bangor, Brewer, Orono, Old Town, Hampden, and Veazie, Maine. 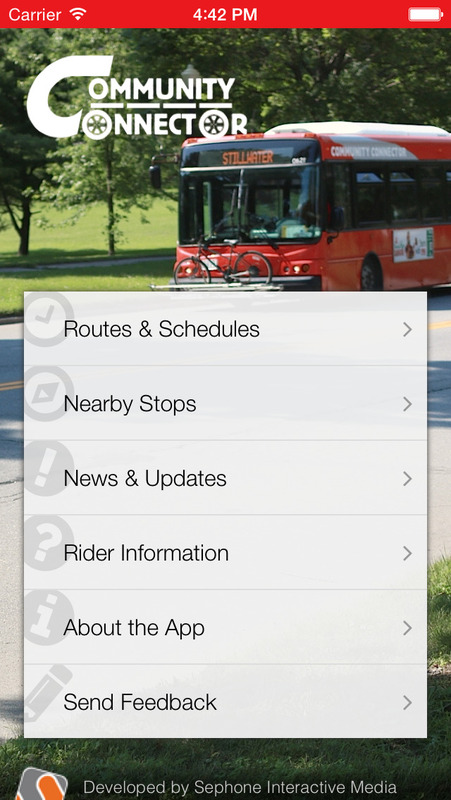 The Community Connector app provides up-to-date route and stop information, including the amount of time until the next scheduled bus arrival and a complete listing of scheduled stop times. You can also view distance and time information for the stops that are closest to your current position. 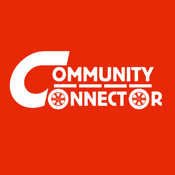 The Community Connector application is not endorsed by, associated with, or maintained by the City of Bangor or the Bangor Area Comprehensive Transportation System.